energy is harnessed in a sustainable manner in Iceland and a showcase for the rest of the world. about sustainable green energy as a global energy source. corner. Open daily from 09:00 – 17:00. The Hellisheiði Power Plant is about 20 min. drive from Reykjavík on Route 1 towards Hveragerdi. A fully licensed coffee shop with specially brewed coffee, sandwiches, etc. books, a Hengill hiking map, etc. Polar bears are not native to Iceland but have been arriving on its north shores as their homes melt in the North Pole. This may be seen as a symbol of how climate change is affecting our world. 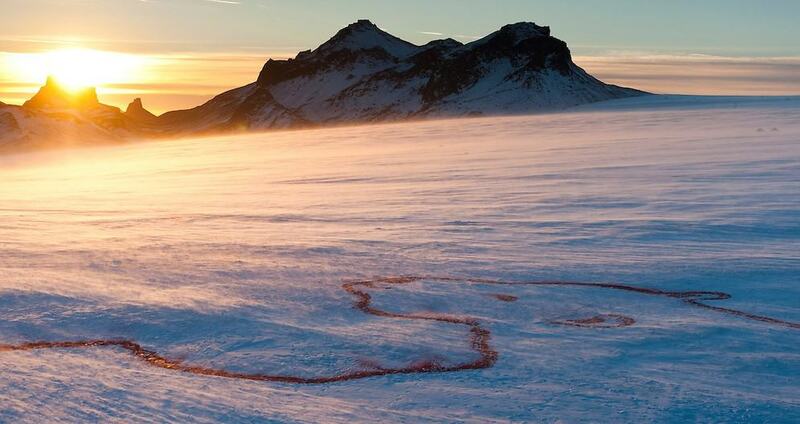 The artist Bjargey Ólafsdóttir’s polar bear was Iceland’s contribution the world’s first global art project, large enough to be seen from space. The project, called 350 EARTH, is taking place in 18 locations on the front lines of climate change – from glaciers to drying river deltas to endangered forests. It will demonstrate the massive public support for bold climate action and the role that art can play in inspiring humanity to take on our greatest challenge: protecting the planet on which we live. The Polar Bear was intended to inspire people in Iceland and worldwide to think about their environment and how they can play a role in protecting it. 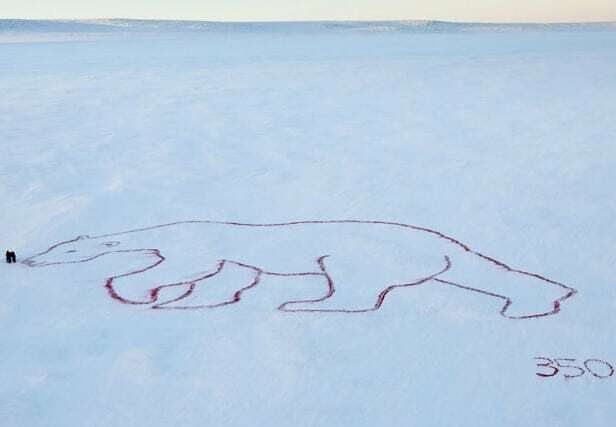 The Polar Bear was created using organic red colouring, only a couple of millimetres thick on the snow. By the time the team was leaving the wind was blowing fresh snow over the bear, and after the weekend it will have totally disappeared – but hopefully polar bears and glaciers will still be around for generations. Polar bears and glaciers are synonymous with climate change in the northern reaches of the northern hemisphere and we wanted to draw attention to the plight they face due to climate change. Glaciers in Iceland are losing mass each year, and if the temperature rises as it is predicted to, Langjökull will melt to 15% of its current size by the end of the century. 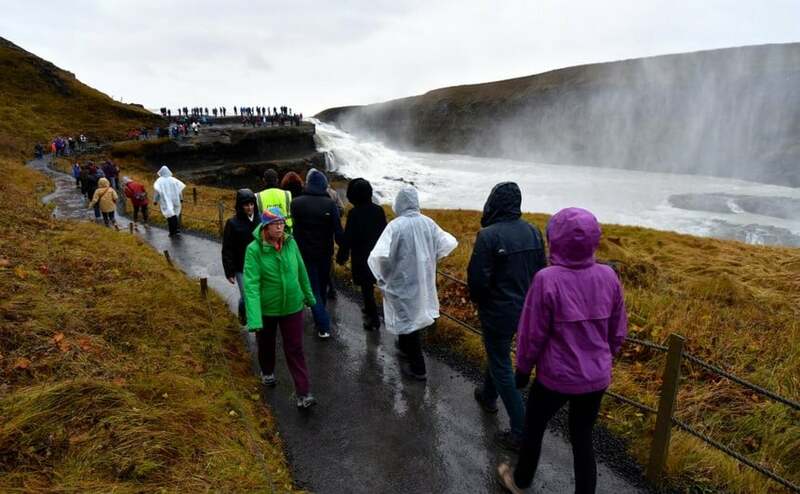 This will have significant impacts on Iceland’s hydrological system and melting glaciers worldwide will contribute to sea level rise, putting people in coastal areas and small islands at risk. The project was a collaborative effort, involving the time and effort and generosity of many. It would not have been possible without Mountaineers of Iceland, Icelandair Scandinavia, Sagafilm, N66, Norðurflug, Málning, Kjarnavörur-Innbak, Garðheimar and the volunteers who braved fierce conditions to make it happen. 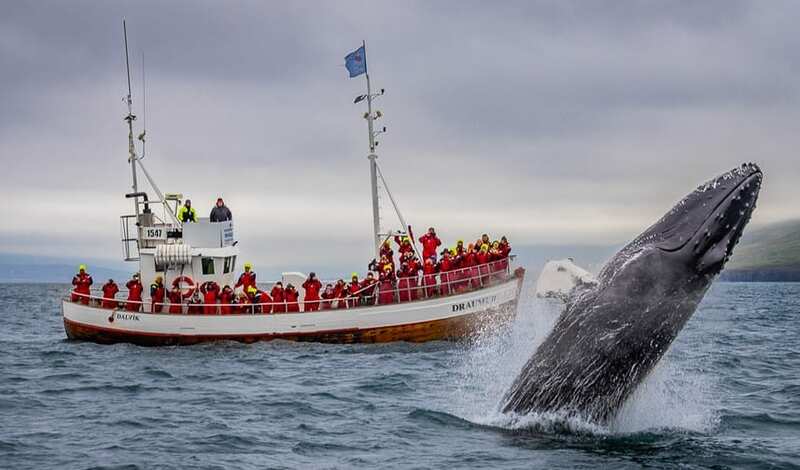 Iceland is among the 10 best destinations worldwide for whale watching, according to an article in The Telegraph (UK). Other top 10 destinations are Alaska, Azores, California, New Zealand, Norway, Scotland, South Africa, Spain and Vancouver. 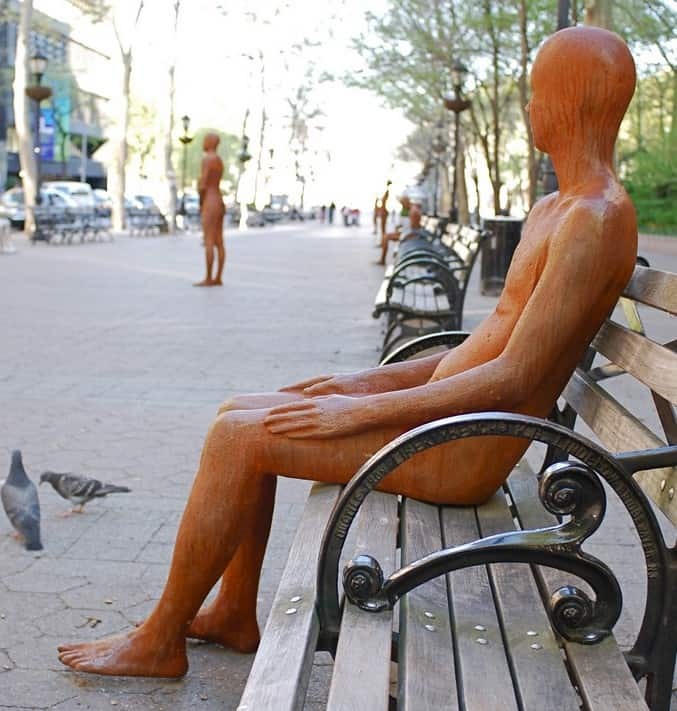 Þórarinsdóttir’s figures, standing along the main park corridor and seated on park benches, mirror each other in silent conversation and form unseen borders that visitors are welcome to cross—serving as ambassadors between sculptures. The exhibition addresses humanity and cultural diversity, an exceptionally appropriate theme for one of the most culturally and politically active sites in all of New York City. Steinunn Þórarinsdóttir (b.1955) studied at the University of Portsmouth Fine Art Department in England and the Accademia di Belle Arte in Bologna, Italy. She has been working professionally for over 30 years and has exhibited widely in Europe, Japan, the United States, and Australia. Her works are in private, public, and corporate collections around the world. She has completed commissions at Leifur Eiríksson International Airport, Iceland, and the two-part memorial Voyage in Hull, England, and Vik, Iceland among others. 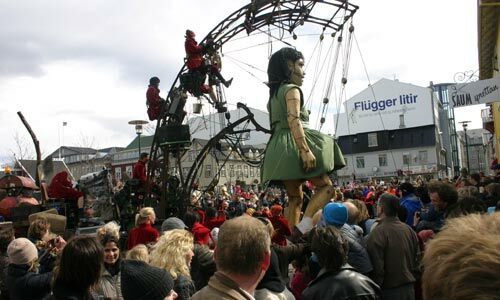 Reykjavík Iceland is one of top 10 places to spend your 2010 Christmas according to CNN. But why? For a real treat for the tots, take them to Iceland, where local folklore has not one but 13 Santasbearing goodie bags at Christmas parties. The (or jólasveinar, meaning Yule Lads), each with Brothers Grimm-like characteristics such as “the spoon licker” and “the door slammer,” come into town one day at a time starting December 12. Then there’s the Christmas Village at Hafnarfjördur, a town not far from Reykjavik that is known in Icelandic lore as the home of elves. The Christmas Village is open on every weekend from November 24 until Christmas day. Hafnarfjördur also offers walking tours to supposed elf homesites. Back in Reykjavik, people start celebrating Christmas from late November by pigging out at traditional Christmas buffet dinners around town. On Christmas Eve, bells ring throughout the capital, marking the formal beginning of Christmas. 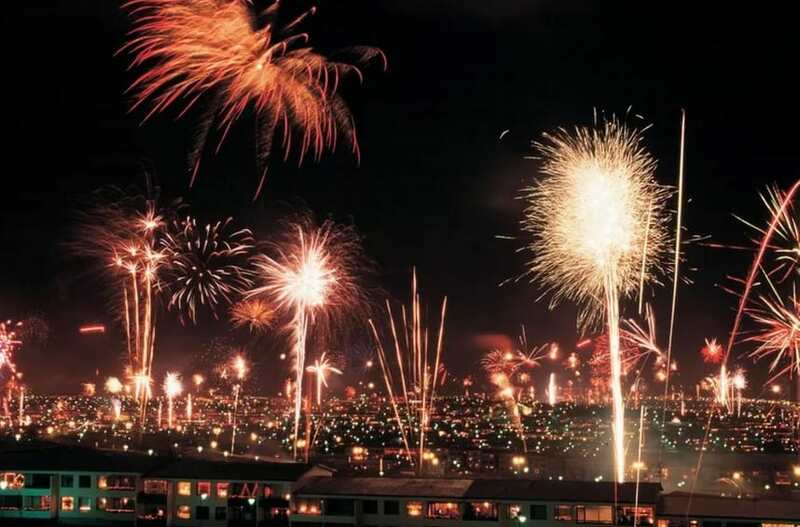 There are bonfires and fireworks all over Iceland on both New Year’s Eve and the Twelfth Night, which falls on January 6, 2018. We could also mention that Travel & Leisure Magazine Rates Iceland a Best Place for Holiday Travel. 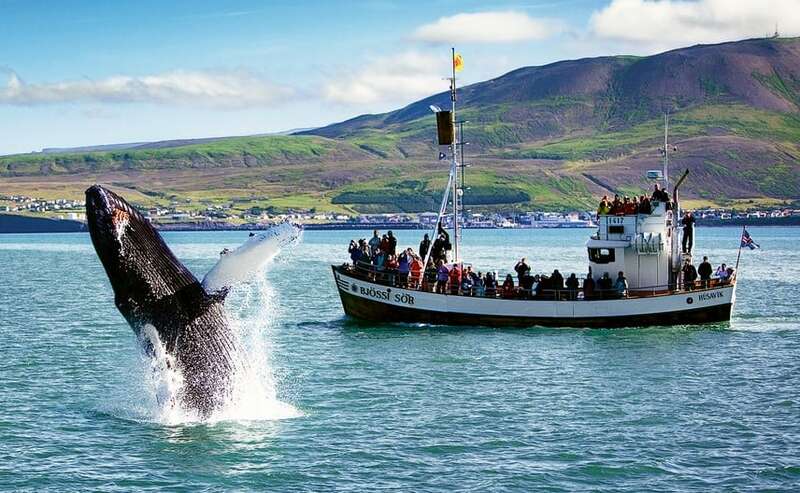 Otherworldly landscapes,liquid-green aurora borealis, fresh seafood, fabulous shopping and 13 Yuletide lads and more..
A record-breaking 65.606 tourists traveled through Keflavík Airport this last June according to statistics from the Icelandic Tourist Board, an increase of nearly 21% from June the year before. The greatest increase was in tourists from North America, who outnumbered June 2010’s batch by more than 50%. 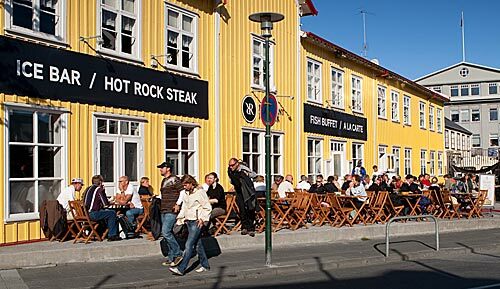 Visitors from the Nordic countries increased by 17%, while visitors from central and southern Europe increased by 16%, and UK by 8%. Other countries saw a bump by 12%. 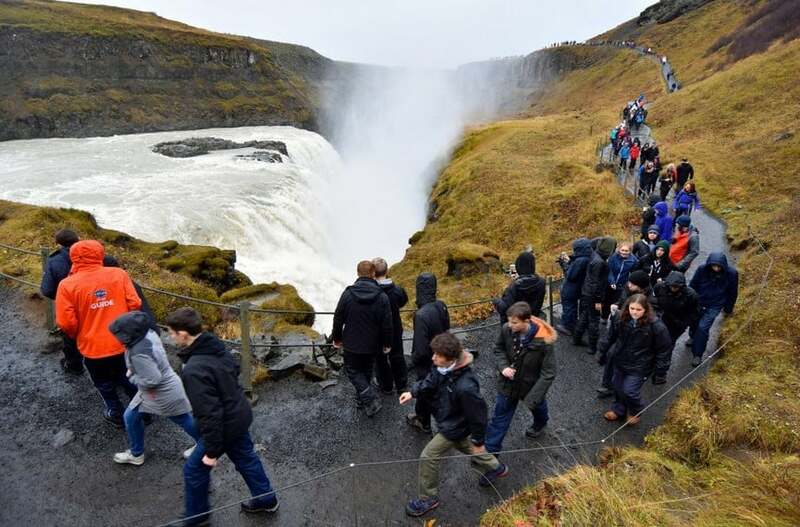 Out of the 65.606 tourists traveling through Keflavík Airport in June 2011, most tourists came from the USA (18%) followed by Germany (15%), Norway (8%), Denmark (7%), the UK (7%), Sweden (6%) and France (6%). These seven nations account for almost two thirds of all foreign tourists who visited Iceland in June. 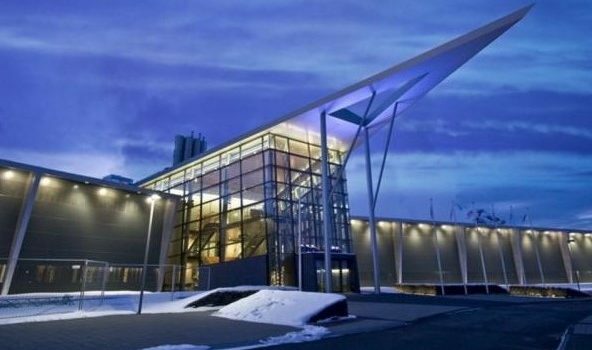 In the first six-months of 2011, 206,886 foreign tourists have departed from Keflavík International Airport, a 21% increase compared to the same period in 2010, or 35,636 people. Iceland has never been more alive than right now. 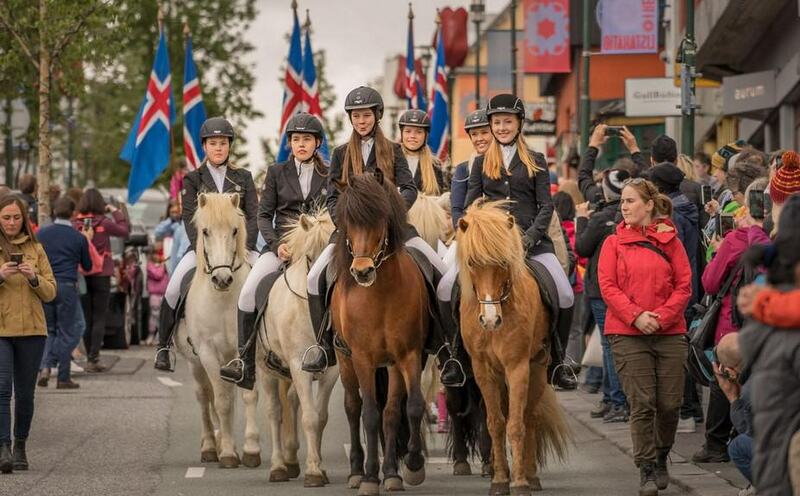 Last year marked the 60th anniversary year of the Icelandic Horse Festival, Landsmót. This year, Landsmót will be held in Vindheimamelar, Skagafjörður, from June 26th till July 3rd. The history of Landsmót reaches back to 1950, when the first show was held at the historic Þingvellir. 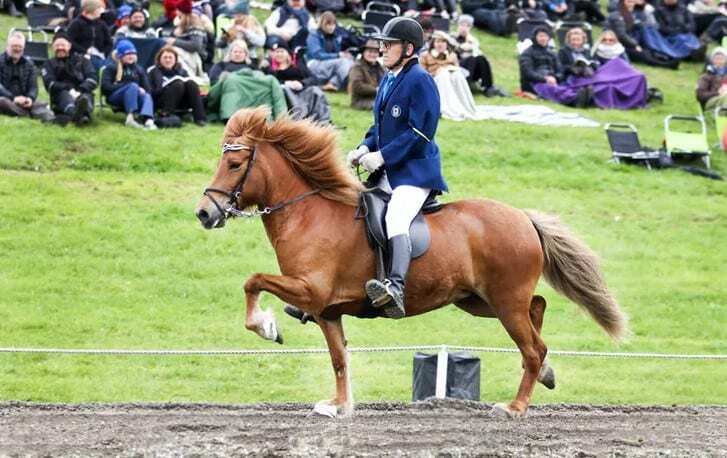 represents the very best of the best in the handling and breeding of Icelandic horses. festivities of Landsmót also mark the respect Icelanders have for the Icelandic horse. recession following the banking collapse in 2008, mbl.is reports. cultural life, in addition to prime conference facilities. 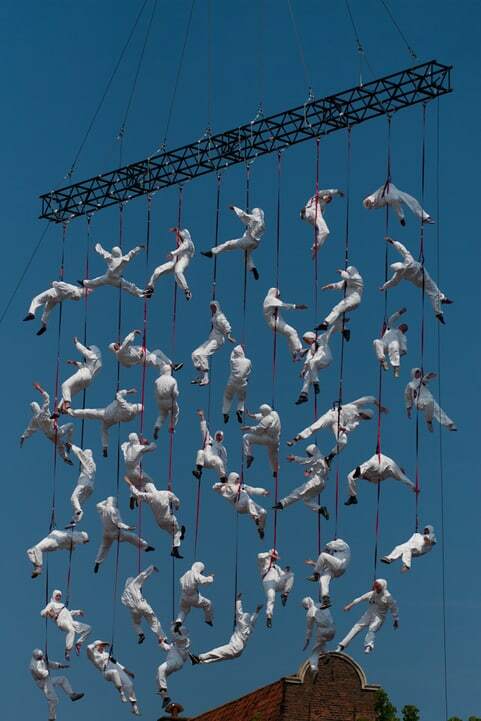 Croatia, South Africa, India, Portugal (Lisbon), Turkey, the Greek islands, Sardinia and South Korea (Seoul). Volcanologist Steinunn Jakobsdóttir at the University of Iceland, told AFP News, that no volcanic activity has been detected since early Saturday morning. The Grímsvötn eruption started on Saturday, May 21. After two days of intense activity, the eruption petered out, and was all but over last Wednesday. According to the Department of Civil Protection, there is still considerable clean-up work to be done in the aftermath of the eruption.